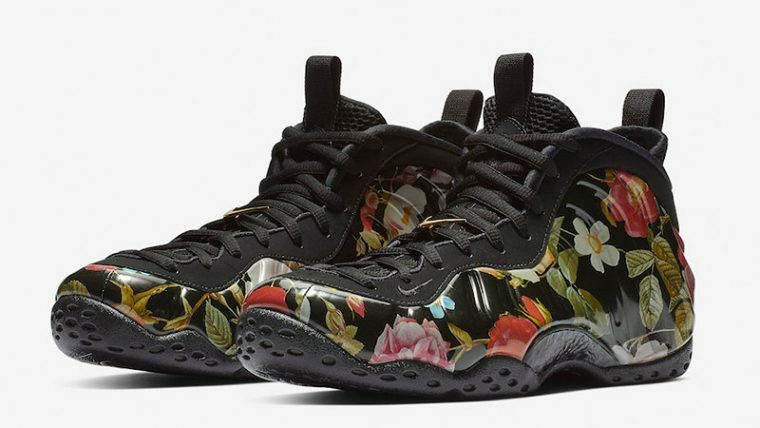 Romantic vibes take over the Nike Air Foamposite One Floral. 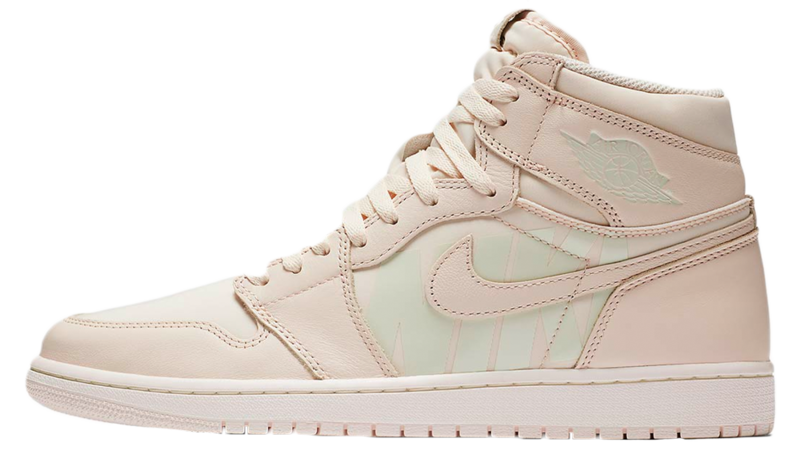 Arriving as part of the brand’s Valentine’s Day pack, this basketball-ready silhouette receives a pretty update in this release. 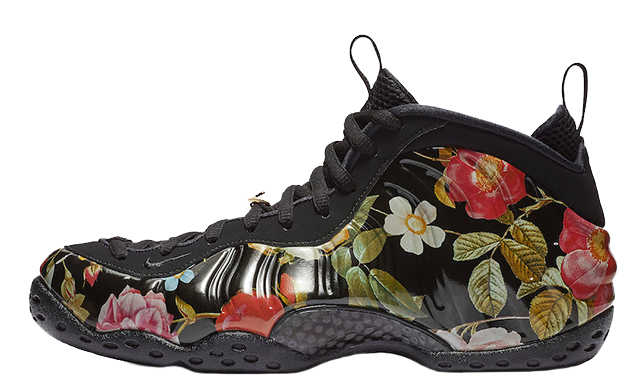 Decorating a classic black base, Nike’s glossy shell equipped upper is adorned in daisies and roses for a sweet look. 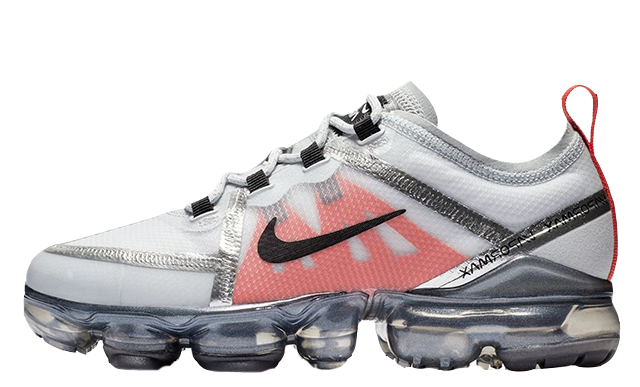 Branding is kept to a minimum in this pair, with a small embroidered Swoosh near the toe box, while a luxurious gold ‘V’ lace lock completes the shoe’s Saint Valentine’s inspired design. 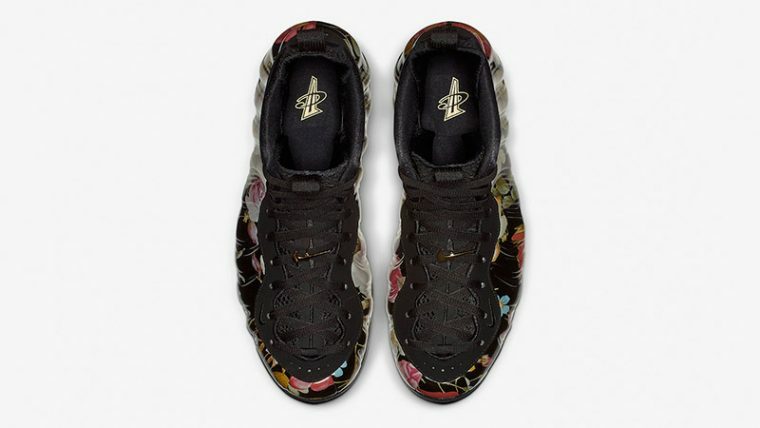 If you’ve been searching for a statement sneaker to show your love this season, you won’t want to miss out on the Nike Air Foamposite One Floral. 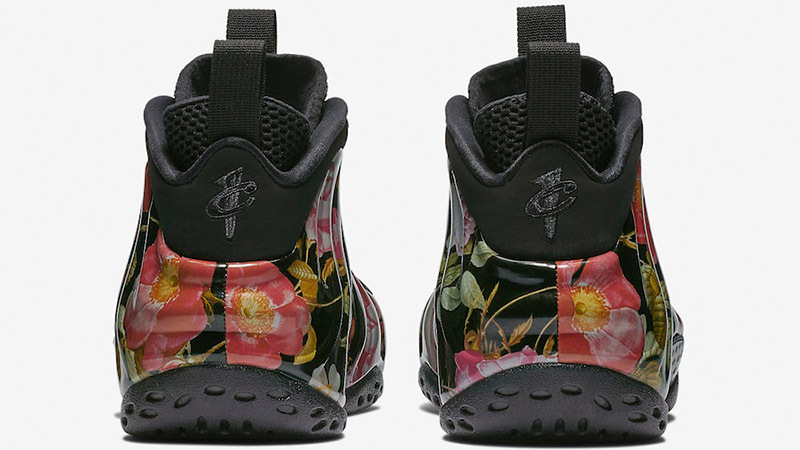 This design will take you from the court to the streets in style. 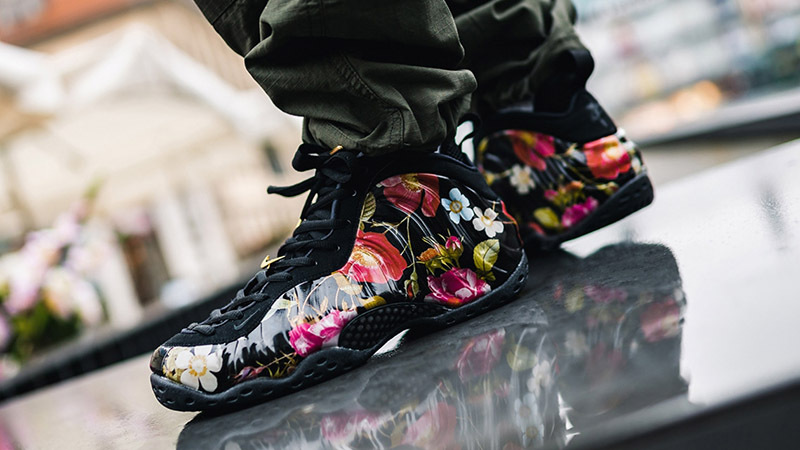 The Nike Air Foamposite One Floral is set to arrive just in time for the big day on February 14th and you can get your hands on a pair via the stockists listed. 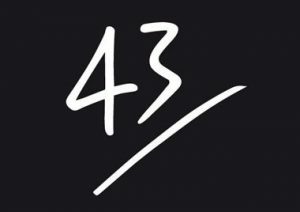 Click the bell icon above for release reminders and be sure to stay tuned to our social media pages for more updates.